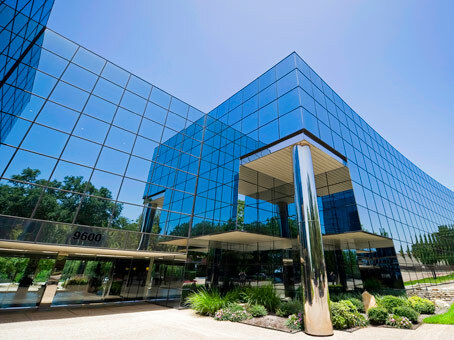 We work with office space and flexible workspace providers to provide a full range of office and workspace options in Austin, Texas to suit all requirements. Please contact us for your FREE, latest availability report for the whole Austin market. Availability is updated daily and your report – bespoke to your requirements – is delivered to your inbox in minutes. Please see a small selection of offices in Austin below. Why is Austin a great place to locate a business? 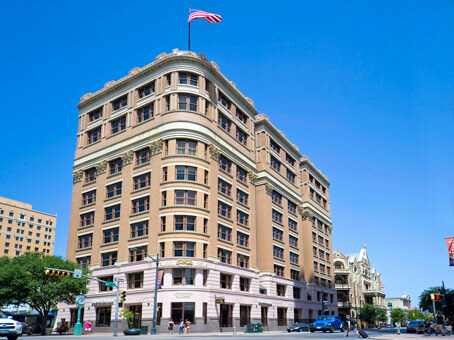 Austin is an increasingly popular business location in a range of sectors for businesses of all sizes. With no corporate or individual income taxes, simplified state regulations, growing metropolitan areas, and a supportive environment, it is popular with startups, SMBs and Fortune 500 companies such as Google and Facebook, alike. Why is Austin so popular for startups, SMBS and large corporations? Austin’s relaxed regulatory environment has helped to foster a strong economy making it a great place to do business. Indeed, Texas’ $1.6 trillion gross domestic product is the second largest in the nation and the state capital, Austin is contributing a growing proportion of that. Texas has a number of major metropolitan hubs, all of which are experiencing strong growth and ever-increasing economic activity. This is especially good news for startups and smaller businesses, as there is a growing ecosystem fostering collaboration and a growing customer and client base. Many entrepreneurs in Austin enjoy the locale on the basis of its supportive business community. Austin is host to numerous entrepreneurial hubs and has many co-working centres to choose from. 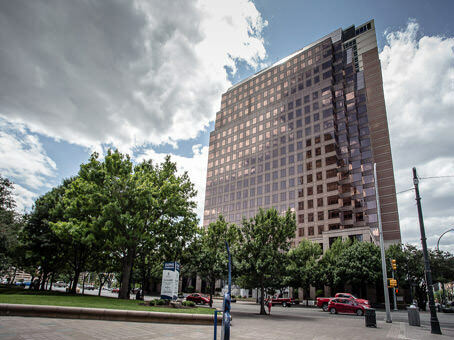 What offices and flexible workspace options are there available in Austin? And how do I find them? 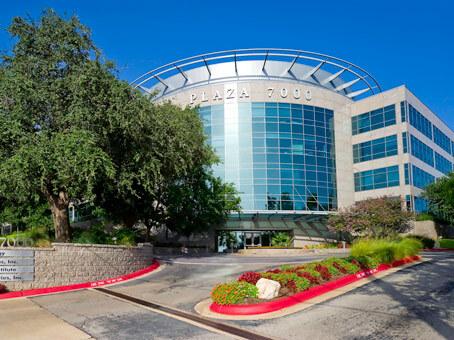 There is a wide range of office and flexible workspace options available in Austin ranging from dedicated desks to private offices to headquarters buildings. Contact us to let us know your bespoke requirements and we will provide you with your FREE report showing the latest availability and all of the options suitable to your specific requirements. The capital of Texas, Austin is the 11th most populous city in the United States and the fourth most populous city in its state. The southernmost of the 48 contiguous state capitals, it has a population of almost one million people and enjoys long, hot summers and short, mild winters due to its location between the deserts of the Southwest and the greener regions of the Southeast.